I am focused on perfection, I LISTEN! Hair Shaping: When you need something more stylish, modern, and fitting than the average haircut you probably want to consider what Mr. Henry, an experienced specialist in hair cutting and shaping, can do for you. 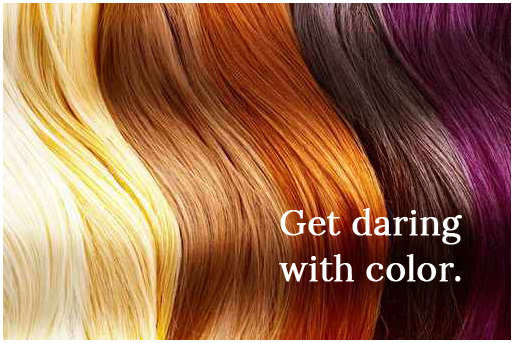 Hair Coloring: If you have ever seen or experienced a bad hair color result then you know how important it is to have a professional hair color technician with an excellent understanding of his craft to perform the hair coloring service you need. Mr. Henry is a man that is highly qualified for this work. 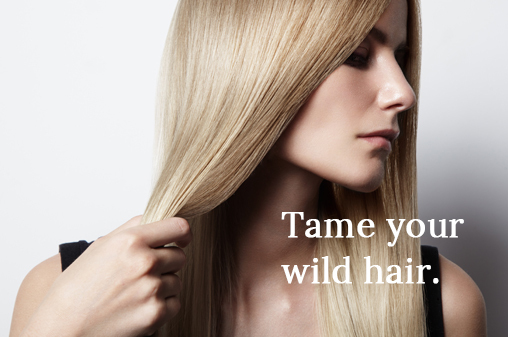 Straightening: Are you tired of straightening your hair every day? Some days your hair is uncooperative, looks frizzy and all you can do is put it up in a bun or a pony tail so you can get to work? 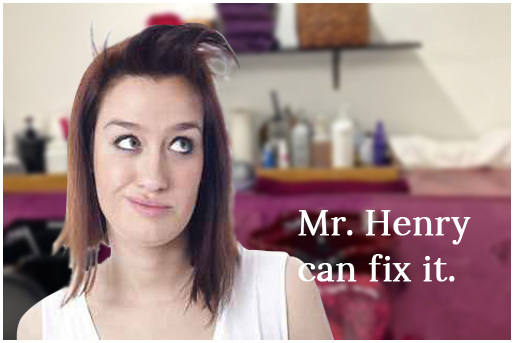 Mr. Henry is certified in a method of hair straightening that may be an answer to your frustrations. 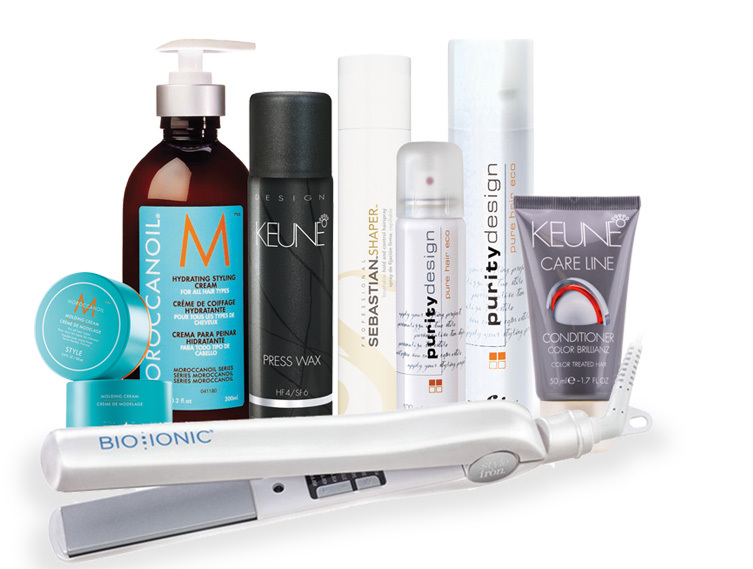 Quality products from the industry’s best brands. Mr. Henry only uses the best products from around the world. From hair coloring, to waxing, to shaping and cutting, you can only expect the best from Mr. Henry. 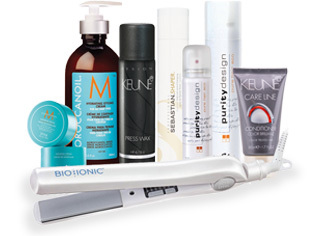 A conscientious and technically advanced salon professional. Through the course of his career, Mr. Henry has learned how to perform most of the services a typical Full Service salon offers. 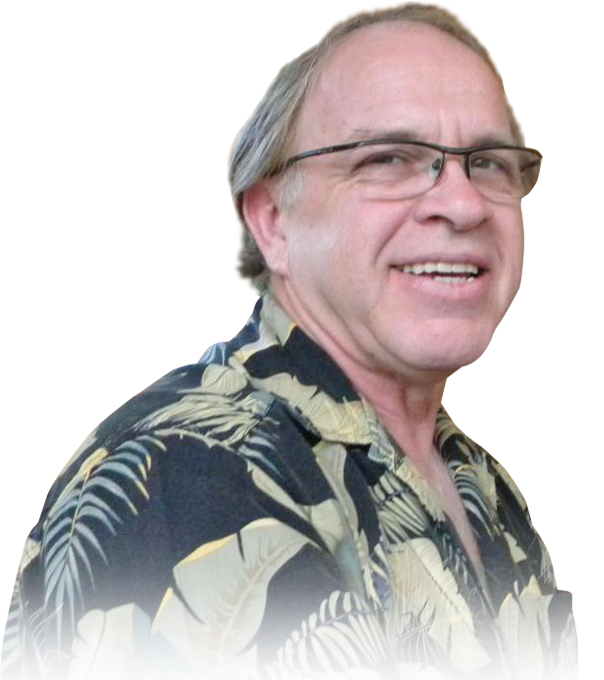 Since 1990, Mr. Henry has focused primarily on certain services. This has benefited him with time and experience in performing these services and has allowed him to use his resources for advanced training more effectively. Being a perfectionist, He always wants to do the very best job possible.